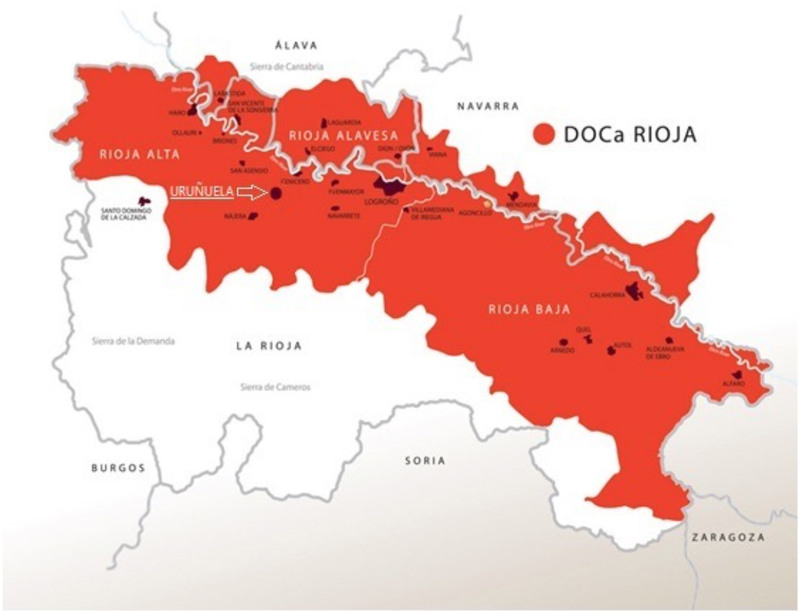 In terms of geographical location, few wine-growing areas are on a par with La Rioja. Encompassing the uppermost part of the River Ebro, the region benefits from the mild climate of northern Spain. This means abundant sunshine, enough rain and a variety of climates and soils, which allows us to produce diverse, complex wines that are always true to their terroir. West of Logroño, in the north bank of the Ebro River. The altitude of the vineyards varies between 1600 ft. to 2600 ft.. The soils vary from those formed by a mixture of clay and limestone, clay with significant iron content and in some cases, floodplains, which allows the best conditions for grape growing. It also presents a clear Atlantic influence, ensuring the necessary moisture. This is the heart of La Rioja, where the historic wineries were born. The village of Uruñuela is located here and is the home of Bodegas Leza Garcia. The European Union recognizes certain products for their unique characteristics, which are closely linked to their geographical area of origin. These products are safeguarded by a “Protected Designation of Origin” (PDO), guaranteeing the quality and origin of the products. 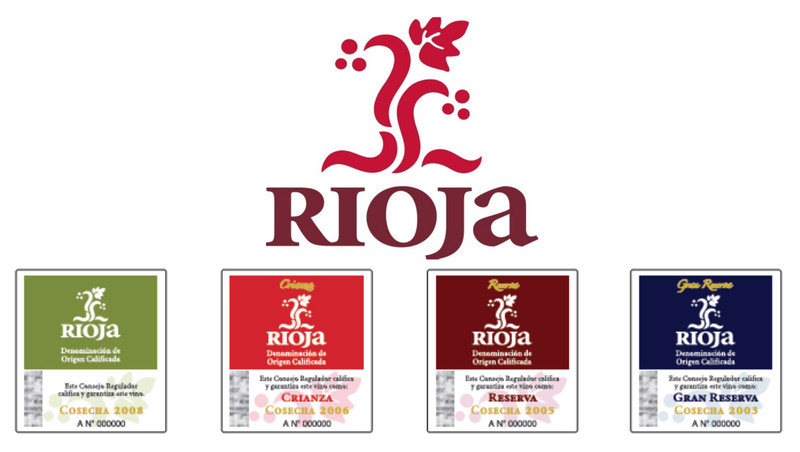 Rioja wines are recognized as a PDO and in Spain are also granted the specific sub-classification “Qualified Designation of Origin”, reserved for wines that fit specific requirements. It is estimated that there are approximately 1.3 million barrels in La Rioja – the largest collection of barrels in the world. Oak is an unmistakable characteristic of our wines, which are classified according to the time they have spent in a barrel. The wine will have highly distinct flavors and aromas depending on its classification.